Thredbo is the perfect place for you and your family to learn to ski or board, with world-class instructors, plenty of terrain for every level and a charming European style village just steps away, so come play and stay this winter. 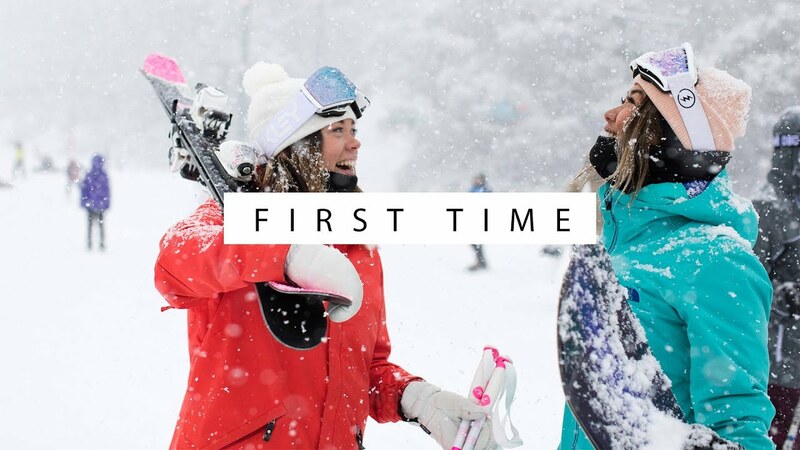 Bring your family for the first time and stay in lodge style or self contained accommodation in Thredbo Village with the option to include lift passes, daily group lessons and rental equipment for the whole family. From $570.00 per family per night based based on a 5 night stay for 2 adults and 2 children at Lantern Apartments in a 1 bedroom Patio room during value season (7-27 June and 1 September to 7 October) with 2 Adult and 2 children (aged 7-17) 5 of 7 day Lift and lesson plus sport rental.